Check Out a New Gameplay Trailer for Pokemon Sun and Moon! It looks like there will be even more Pokemon to catch next month. Nintendo and The Pokemon Company have just released a new gameplay trailer this week for Pokemon Sun and Pokemon Moon. You can check out the new video in the player below. The new video reveals Decidueye, Incineroar and Primarina, who happen to be the final Evolutions of the starter Poekmon in Sun and Moon. Decidueye happens to be the final evolution for the grass-type Pokemon called Rowlet. Incineroar is the final evolution of the Litten, a fire/dark-type Pokemon. Finally, Primarina is the final evolution of the water/fairy-type Pokemon called the Popplio. The video also reveals new Pokemon who will be in the game, including Tapu Lele and Tapu Bulu, Cosmog, and Alolan Persian. Tapu Lele and Tapu Bulu also happen to be island guardians of the Alola Region in the game. The new evolutions definitely look impressive. 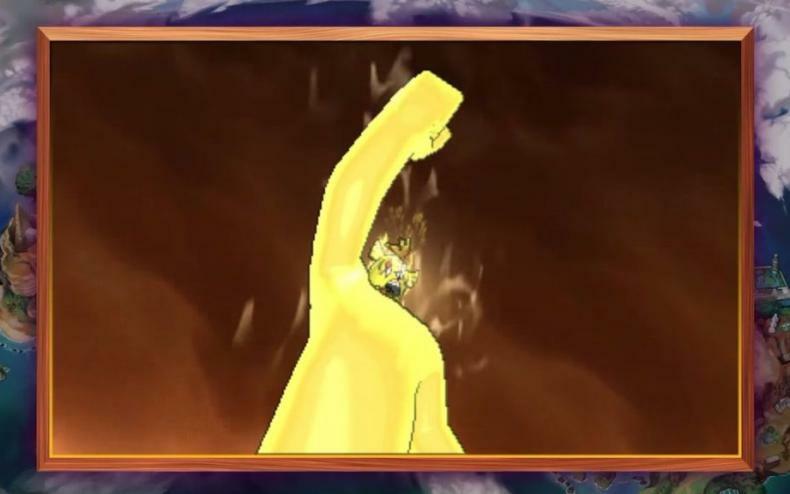 This is on top of one of the game’s new elements in the Z-Moves. These are new and powerful moves that can only be used once during a Pokemon battle. 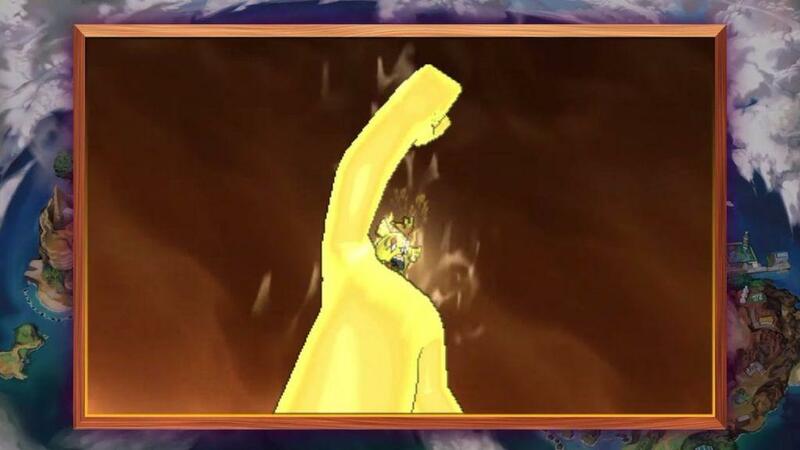 This allows the Pokemon and Trainer to release their full power together with an explosive attack called the Z-Move. Pokemon Sun and Pokemon Moon will both be available for the Nintendo 3DS portable console starting November 18.